Capitalizing on the ability of our skilled personnel, we are delivering a comprehensive array of Brass Hook. Addition Cost of the product will added depending on polish material. 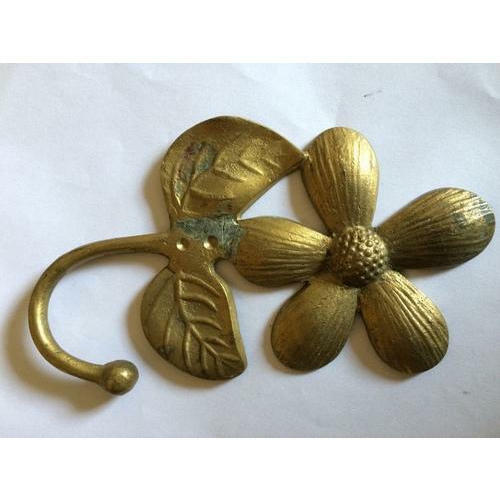 Year of Establishment 2017, VA Enterprises is involved in the area of Manufacturing a broad plethora of Brass Knobs, Handicraft Product, Metal Die, etc. In their development process, we assure that only top notch material is used along with ultra-modern tools and machinery. Besides this, we check these on a variety of grounds before finally shipping them at the destination of our customers.